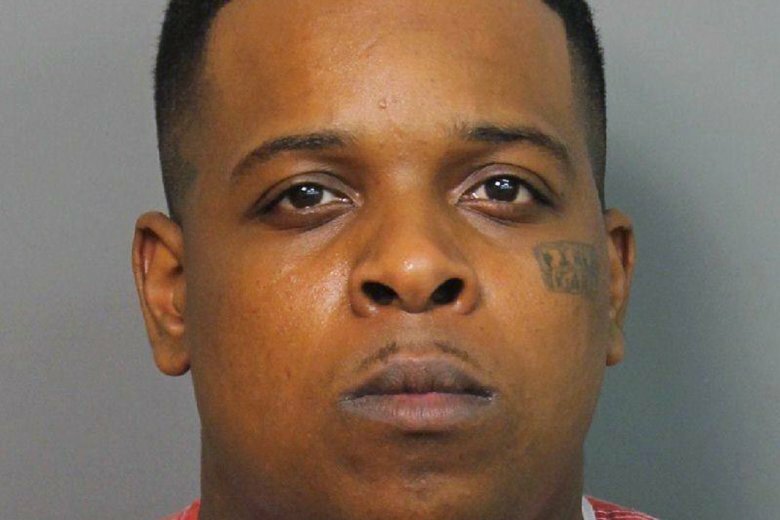 Little Rock television station KATV reports that Ricky Hampton told a federal judge Wednesday that he accepts “full responsibility” after admitting earlier this year he possessed a gun at an eastern Arkansas night club a week before the Little Rock shooting. Hampton last month asked for a hearing to withdraw his guilty plea. Hampton uses the stage name “Finese2Tymes.” He was performing on July 1, 2017, at Little Rock’s Power Ultra Lounge when the shooting began . No one was killed but more than two dozen people were injured , mostly from gunshots.